"Use your fingertips to paint amazing designs!" 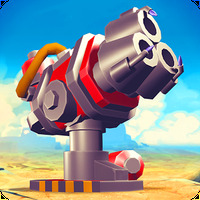 Installation requirements: A minimum of 19.05 MB of free memory space and Android 4.0 or higher. 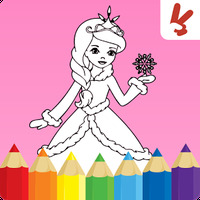 Do you like Kids coloring book: Princess? Plan a perfect wedding for the Ice Princess!